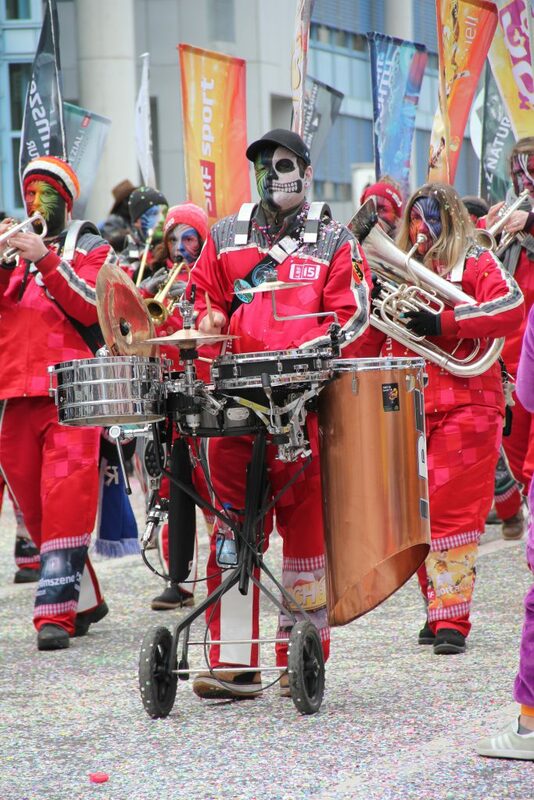 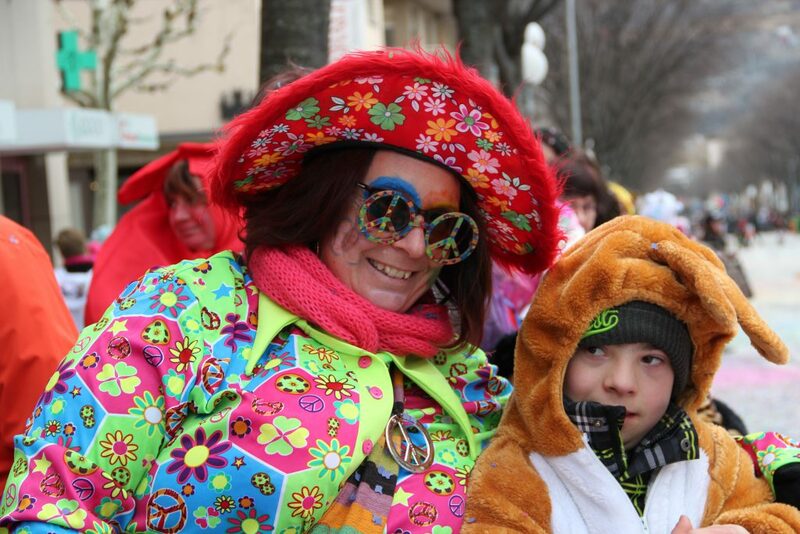 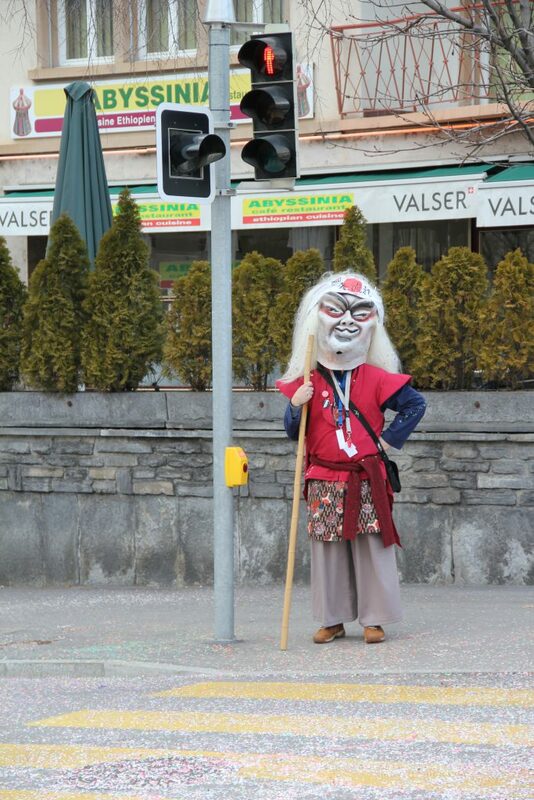 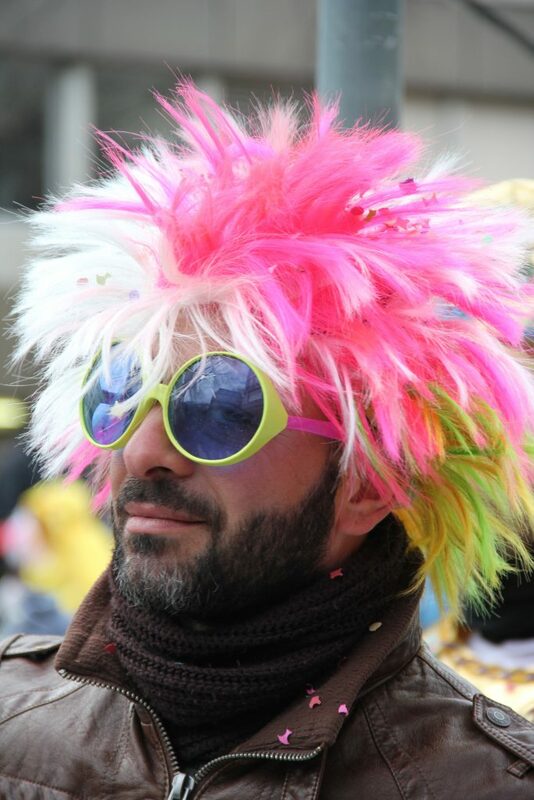 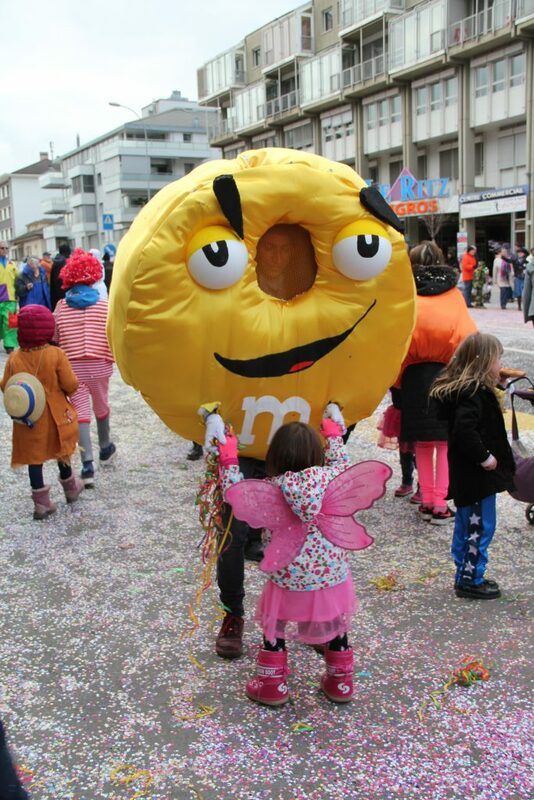 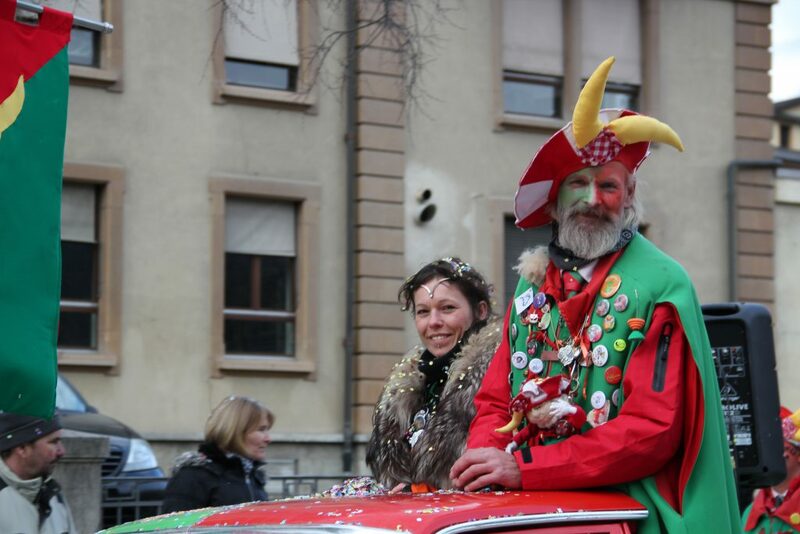 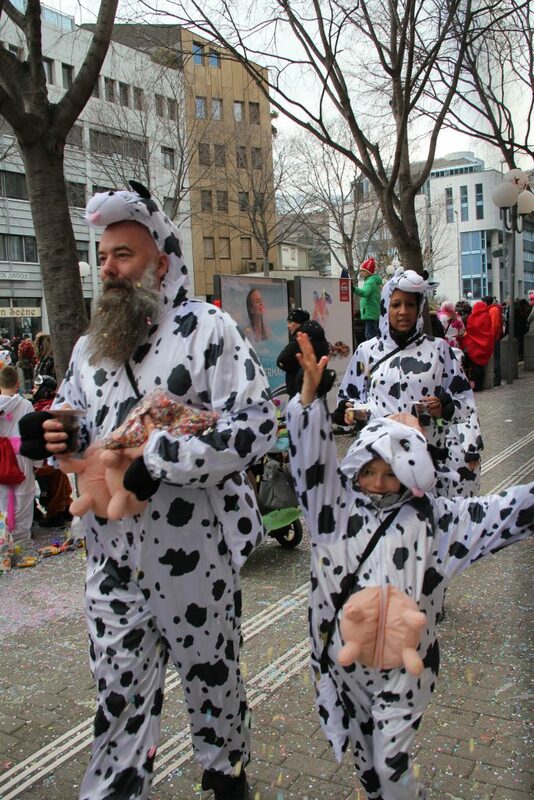 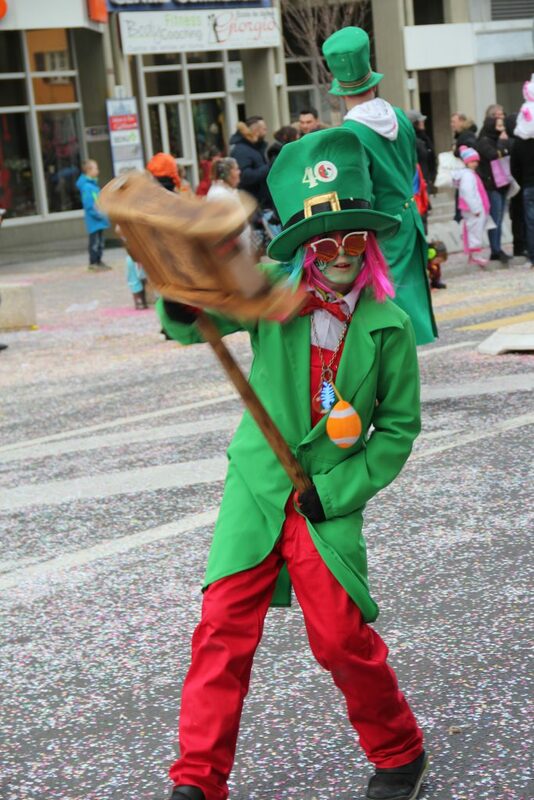 There were some weird and wonderful costumes at Sion carnival this year, from families dressed as dalmatians, to gun-toting gangsters as part of the official parade, to members of the public all dressed up in funky wigs and clothes. 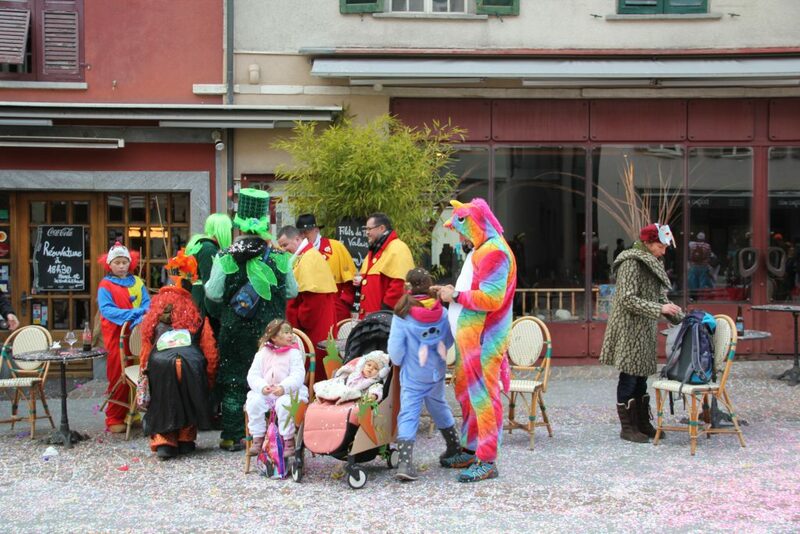 Confetti lined the streets, the music played and a fun time was had by those watching and those participating. 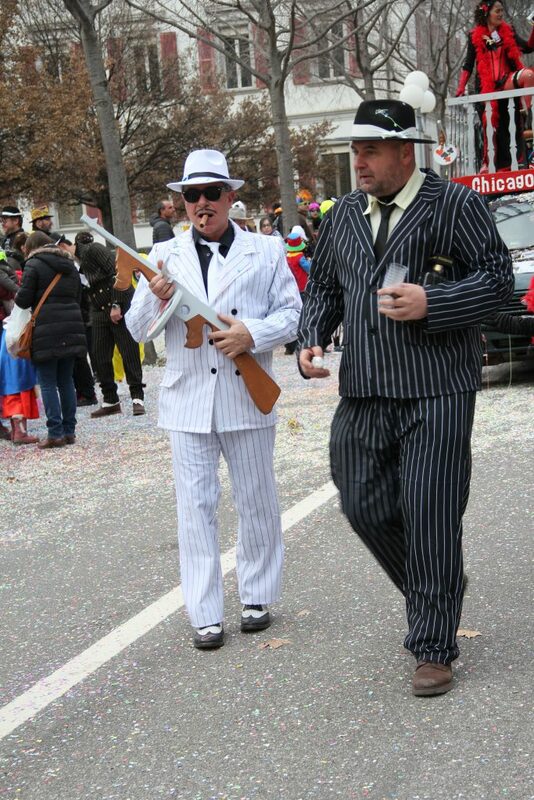 Here is a short photo essay from Saturday’s parade.